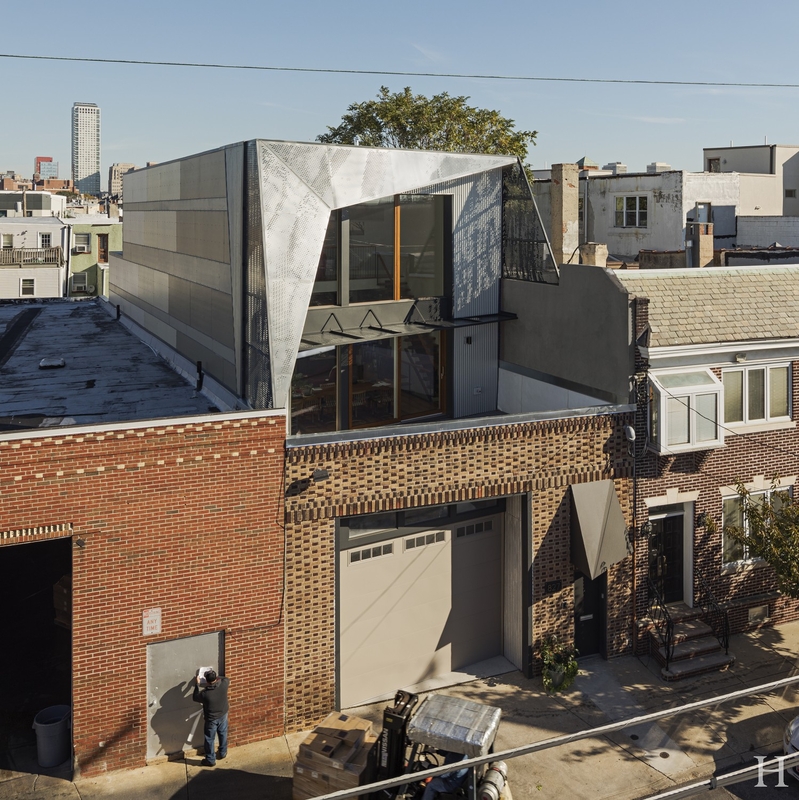 A new construction 2,300SF residence built above an existing warehouse. 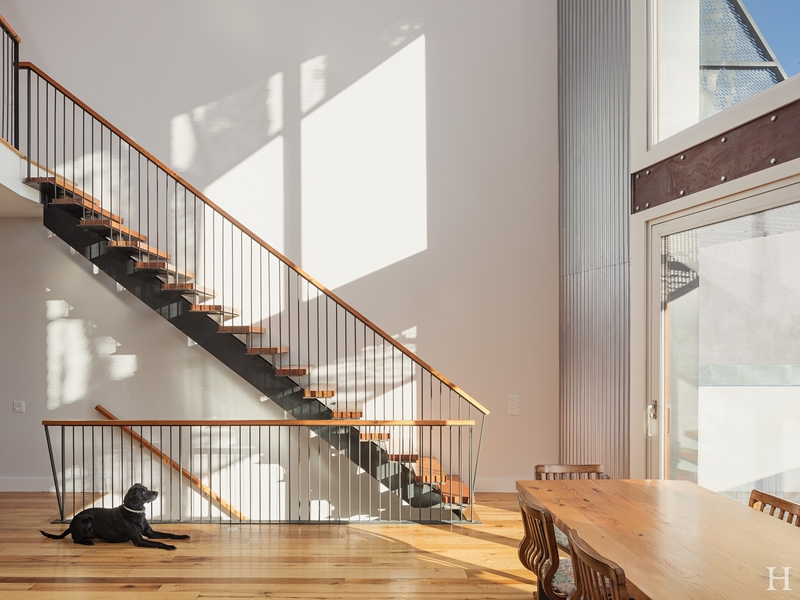 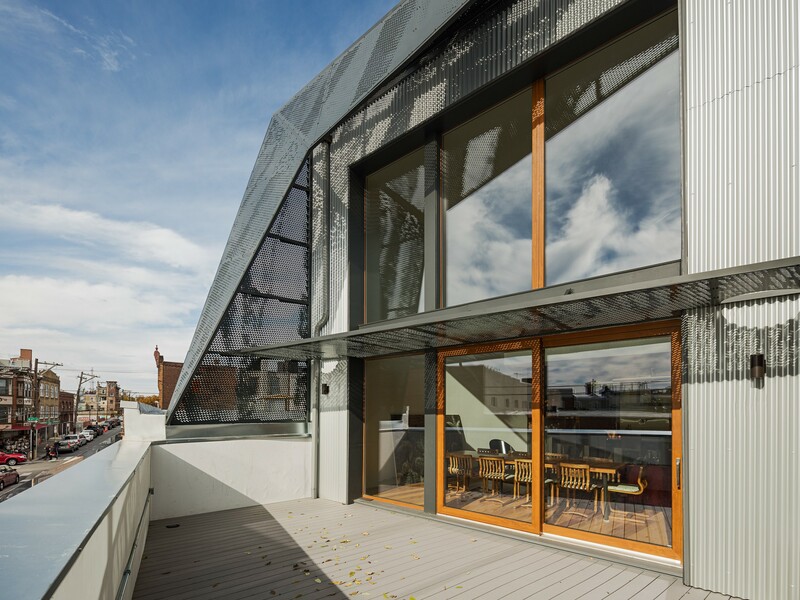 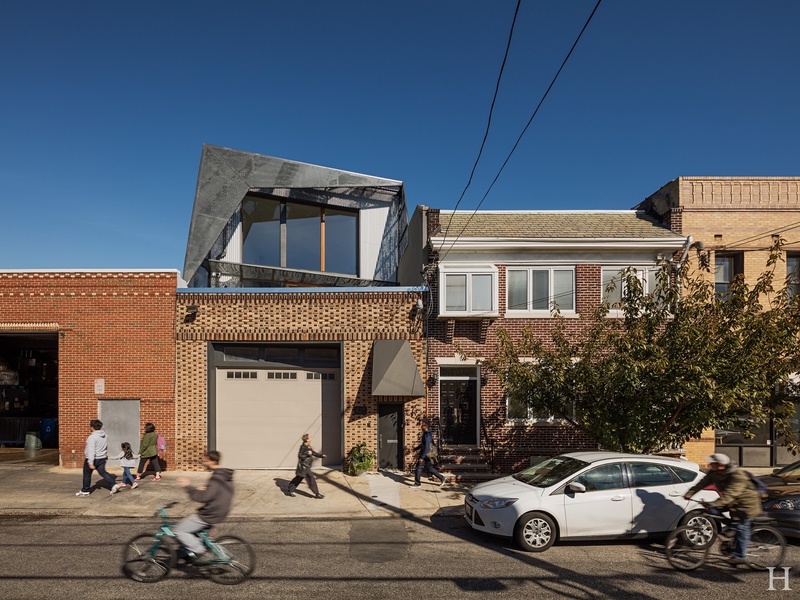 Built to meet the rigorous Passive House Standard, this project was the first PHIUS Certified Single Family Passive House in the city of Philadelphia. 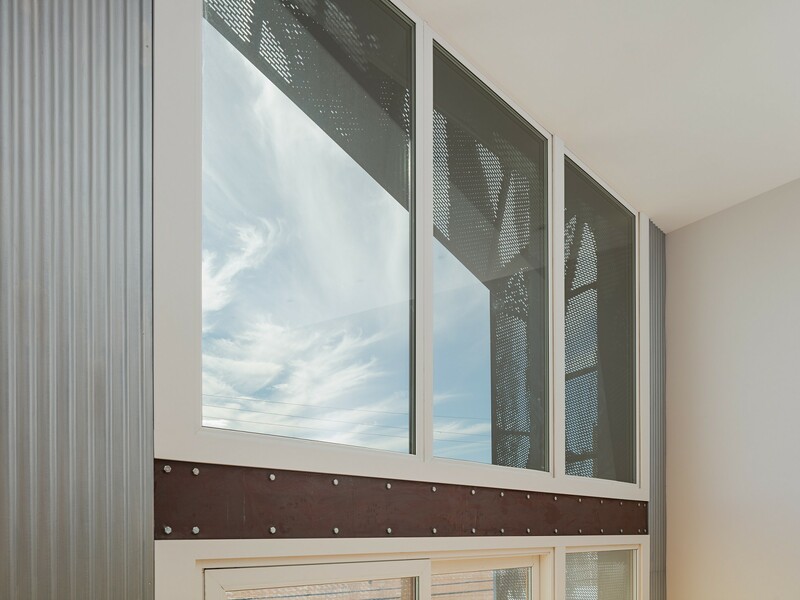 With a combination of super insulated walls, roofs, and floors; triple pane windows; thorough air sealing; sun shading; and an energy recovery ventilator, this house uses 90% less energy for heating and cooling, and 75% less energy overall. 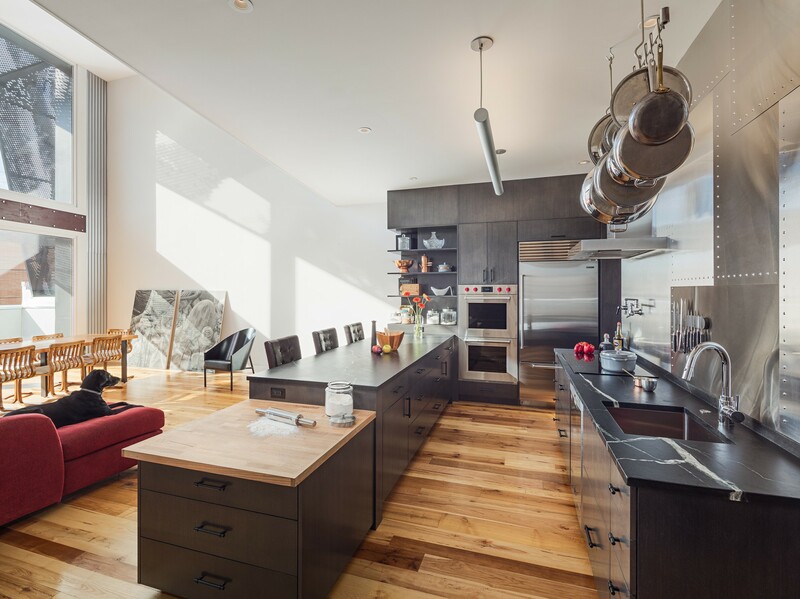 The house is also NetZero Ready, which means the addition of an 8 Kilowatt solar panel array on the roof would provide all the electricity needed for the home.